They aren’t CEOs- not yet, at least. But you can begin to see a glimpse of what the future may hold when you learn what the leaders of CEE’s student organizations are achieving through their hard work, devotion and ingenuity. 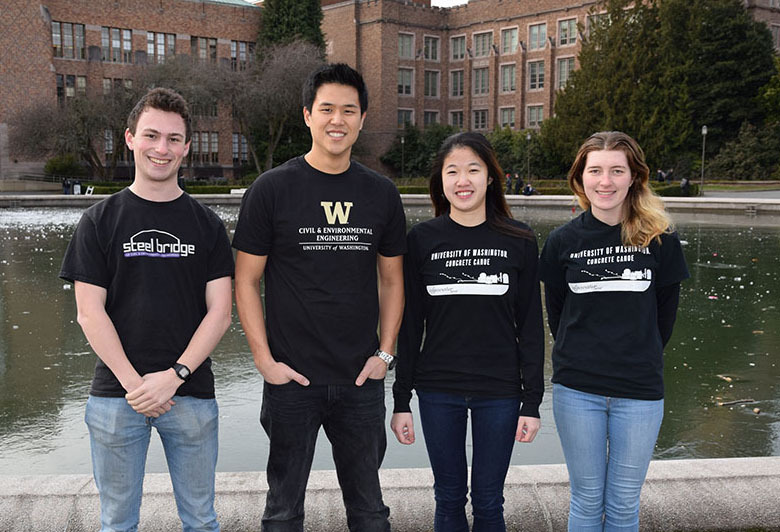 From the Concrete Canoe and Steel Bridge teams to the American Society of Civil Engineers’ UW Chapter, four undergraduate seniors share what it’s like leading CEE’s student organizations and what their goals are for the year. 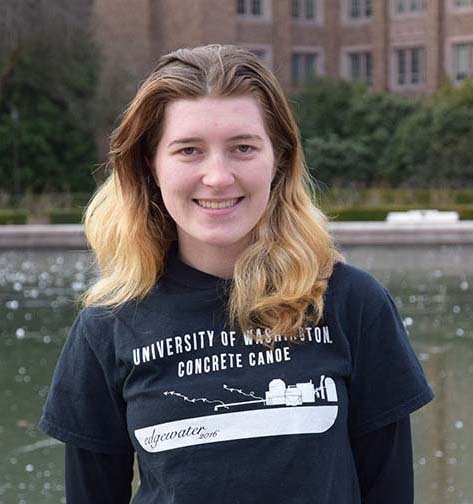 Co-leads the UW Concrete Canoe Team. Leads the UW Steel Bridge Team. 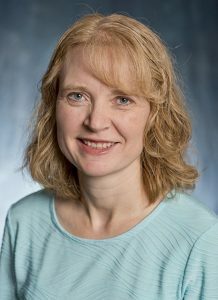 Leads the UW Chapter of American Society of Civil Engineers. This entry was posted in Uncategorized on January 31, 2017 by ceenews. 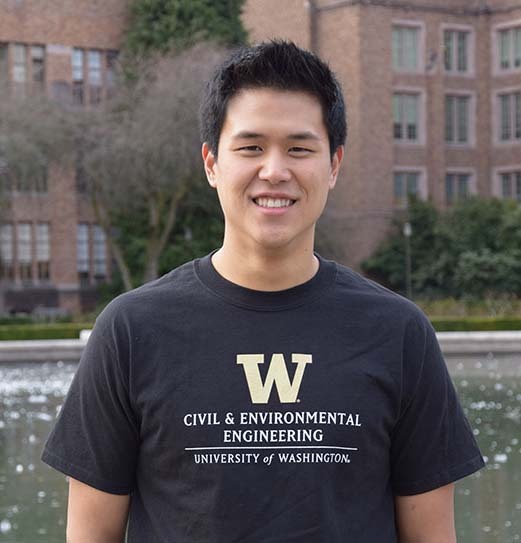 Elijah Suh leads the UW Chapter of American Society of Civil Engineers. How long have you been involved with the organization? I have been involved in ASCE since my junior year (2015). What do you enjoy most about being in a leadership position? What I enjoy most out of being in leadership is the continual collaboration with my fellow ASCE officers to ensure the success of our events in conjunction with achieving the goals we have set forth. We work as a team and support each other whenever help is needed. How many hours a week do you spend working with the organization? I put in an average of 10 hours per week. What are your goals for the organization for this academic year? The goal for this academic year is to provide our members with a myriad of professional development opportunities. We want students to gain the necessary knowledge and connections needed to succeed with whatever route they plan to pursue after graduation. Can you briefly describe what the group/organization does? The organization strives to enhance both the personal and professional development of CEE students. We aim to expose students to the professional field of Civil and Environmental Engineering through technical presentations, community service projects, and competitions such as Concrete Canoe and Steel Bridge. Additionally, we host social events to foster a community within the CEE department. What is your favorite part of being part of the organization? My favorite part of being in ASCE is gaining the personal connections with other students in the department as well as connections with professional civil engineers. The position provides me the opportunity to reach out and learn from the knowledge and experience of others. What area of civil & environmental engineering most interests you? I am interested in the field of transportation. I hope to gain an EIT position as a roadway design engineer after graduation. This entry was posted in Uncategorized on January 25, 2017 by ceenews. 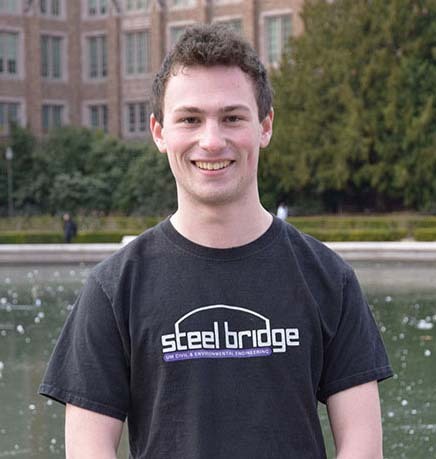 Nick Worden leads the UW Steel Bridge Team. This is my third year on the team. I see Steel Bridge Team as a commitment to bettering the university community. Being a leader in this organization helps me to develop the next generation of civil engineers in a real and impactful way. That’s what I enjoy most about it. It ranges, 8-20 hours per week depending on what needs to get done. I want the UW Steel Bridge Team to go onto the national competition for the first time in over a decade. In order to develop the next generation of engineers, students need a chance to practice skills they learn in the classroom. Such engineers are better equipped to make progress in the world, and the UW Steel Bridge Team provides such an outlet for growth. That’s why I joined, and that’s what our team is all about. Over the course of the next year, my team will design and build a 20-foot-long steel bridge culminating in a competition against other regional universities. Students are responsible for a complete project, from initial concept to final presentation. Our design phase starts the year with brainstorming and modeling. During our construction phase, we cut, grind, and weld steel to shape our bridge. At our regional competition our bridge is evaluated on a number of categories including aesthetics, lightness, stiffness, and assembly time. The three best of 17 move on to the national competition. My favorite part about being a leader in this organization is helping people through the same struggles I faced in the club as an underclassman. Watching people grow in the team is what brings me the most joy. Has the organization overcome any challenges? I think the biggest challenge our organization faces is space constraints. We’ve mitigated this by exploring other spaces around the university to complete our project. I plan to go to law school. I studied engineering during my undergraduate because I wanted to challenge myself. From the moment I stepped into my first course at the UW, I already had a conception that law school was where I was headed. I also knew that law school was incredibly rigorous. I wanted to study a major that would complement that rigor while also giving me a new perspective. 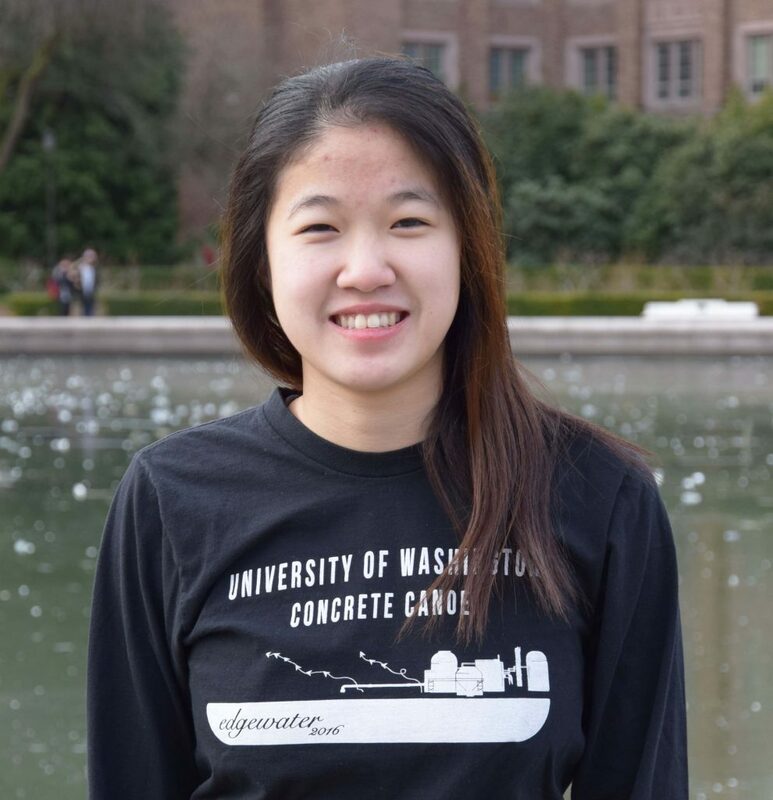 Iris Kwong co-leads the Concrete Canoe Team. Since my freshman year at UW, so this is my third year on the team. Being able to help build and develop a community within the Civil Engineering Department at the UW. As well as having the opportunity to be a part of a team of amazing individuals and work together to create this final product that we are proud of. Also having the ability to hopefully make a positive impact on the CEE community with the team and bring passion and interest in Civil Engineering. These are just a few things I enjoy most about being in a leadership position, basically having the opportunity to make this type of impact. Approximately 25-30 hours a week. Probably slightly ashamed by the amount of hours spent. Some of my goals for the organization for this academic year, obviously includes doing well at competition but more importantly is to be able to create a family at UW. UW is so large, but for students a place where you develop friendships while building a concrete canoe. It’s obviously something that you won’t do once you get out of school, but these memories that are made are long-lasting. So basically, just being able to create this type of community with our team at the UW is my goal for the team. This academic year, just being able to build off of last year’s team and grow/learn together as engineers. We build a concrete canoe! As a team, we design, construct, and race a concrete canoe regionally and nationally. Most importantly, we work together to take concepts we learn in the classroom and put it to work. The memories, just being able to work with so many talented individuals to tackle engineering challenges. The sense of accomplishment that I will have the opportunity to look back with so many other future engineers and say, “Hey, we built that together.” Concrete canoe is definitely one of the places where I’ve gotten to know and become closer friends with people. Challenges are inevitable but that is what makes concrete canoe unique. It is the challenges that come about and the way the team solves them. Every team has their own set of challenges and way of going about them. It is great to see everyone working together and almost literally, watching the gears turn as the team comes together to solve problems and issues that come about. All in all, if it weren’t for challenges, canoe would be pretty lame. Of course, as engineers, problem solving is one of the main things that we do. Plus, with these challenges, we all have the opportunity to grow and learn from each one! Which I think is very important for me, as personal growth. As captain, I am glad to watch the team grow and mature out of these challenges. The plan is to attend graduate school. Marissa Gelms co-leads the Concrete Canoe Team. I’ve been involved in Concrete Canoe since fall of my Sophomore year (Oct 2014). I started as a general member, became a co-lead for structural analysis my junior year, and have my current positions this year as a senior. The thing I enjoy the most about being in a leadership position is helping create a team and a community. Being able to inspire the members on the team to constantly discover and solve problems. It’s not about how the canoe turns out or how well you do at competition, although it’s always a plus if you do well, it’s about how we get there. It is hard to put an exact number on the hours per week I spend working with canoe because there is always a lead or member that could need help or a problem that can be solved. But it is probably too much time to admit. School and canoe go side by side, if I’m not doing one I’m probably working on the other. An overarching goal for our team this year is to place top 10 at the National Competition. Some goals to reach this include improving last year’s post-tensioning system, which was the first time we had ever done this and creating a sleeker, better design. In general our goal is to have a cohesive team that works together to create a successful final product. We also want to help make next year’s team even better than this year’s so that involves knowledge transfer, communication, and creating those connections with the underclassmen. Very general, the organization designs, builds, and races a canoe made out of concrete. More specifically, we receive rules for the competition in September and then spend fall quarter designing the canoe this involves the hull shape, our concrete mix, and the structural analysis. Winter quarter is when we actually build the canoe, sand, and finish it. Spring quarter is when we compete against other schools in the region and if we place first at regionals we head to nationals. There are around 200 members on our mailing list, but there are roughly 40-50 members who consistently show up to general meetings and are involved in our workshops. My favorite part about Concrete Canoe is the family and community you make. The club helps make the department and college just a little bit smaller. And of course actually making a canoe out of concrete. This organization is like nothing else. It is a once in a lifetime opportunity. When else are you going to have the chance to do something like this, the answer is you aren’t. It is an interesting, absurd, out of the box engineering application. It can be frustrating and it may take a lot of long nights, but in the end it is just a fun team project that lets you apply your engineering education and allows you to make friendships that will last forever. Yes, the team is always overcoming challenges. We face challenges every day. Some challenges are easy and some not so much. Every year brings a new canoe, a new team, and with it new challenges. A current challenge the team is facing is with the construction and usability of the mold we use to make our canoe. The company who is helping us make the mold has had trouble making it to our plans so the team is figuring out how we can work with the current design or adjust it to fit our needs. The area of civil & environmental engineering that is of most interest to me is structural engineering. After graduating with my bachelor’s degree, I plan to attend graduate school to get my master’s degree. With which I hope to either work on seismic retrofits or design high-rise buildings. The past 4 years the team has placed first at the regional competition and attended the National Competition. In June 2015, the canoe Ska’ana went to Nationals in Clemson, SC and placed 9th overall taking 10th in final product, 6th in presentation, and 5th in design paper. In June 2016, the canoe Edgewater went to nationals in Tyler, TX and placed 10th overall taking 6th in final product and 7th in design paper. Edgewater was only the 5th canoe in University of Washington history to place top 10 at nationals. I’ve had the amazing opportunity to be a part of both teams. Out of 25 total awards, five CEE faculty members have received Global Innovation Fund Awards. Administered by the UW Office of Global Affairs, the Global Innovation Fund Awards provide seed funding for faculty research proposals that enhance the UW’s global engagement and reach. Congratulations to faculty members Amy Kim, Faisal Hossain, Heidi Gough, Tim Larson and Julian Marshall! 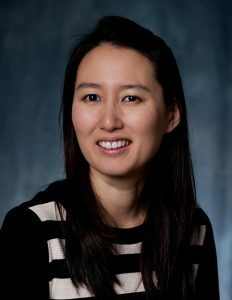 Assistant Professor Amy Kim has received a Global Innovation Fund Award to address climate change by creating better energy conservation strategies for buildings and transportation systems, which currently cause more than two-thirds of all greenhouse gas emissions. Kim’s project encompasses a global approach, with the goal of informing greener building practices in both the United States and Indonesia, a country experiencing unprecedented growth. Learn more. 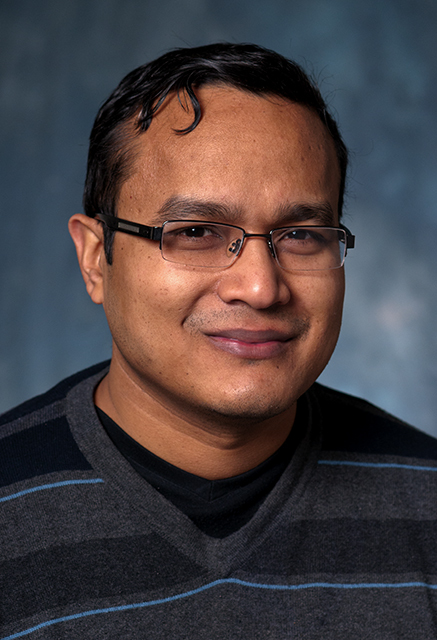 Associate Professor Faisal Hossain received a Global Innovation Fund Award for an interdisciplinary project that will utilize videos to tell the story of real-world water management challenges in the Mekong Region of Southeast Asia. The objective is to increase awareness about freshwater challenges around the world. Learn more. Research Assistant Professor Heidi Gough has received a Global Innovation Fund Award to create a new study abroad program, which will bring students from Jordan to study alongside UW students to explore water-engineering issues on the Olympic Peninsula and in the San Juan Islands. Learn more. 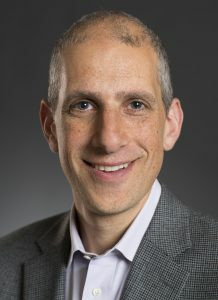 To address air pollution in China, an interdisciplinary team including UW CEE Professors Tim Larson and Julian Marshall has received a Global Innovation Fund Award to collaborate with scientists in China on air pollution and exposure health studies. Air pollution is the fourth highest contributor to premature death in China. Learn more. To address air pollution in China, an interdisciplinary team including UW CEE Professors Julian Marshall and Tim Larson has received a Global Innovation Fund Award to collaborate with scientists in China on air pollution and exposure health studies. Learn more. To address major problems facing humanity, such as food security, clean energy and poverty, CEE Professor Julian Marshall has received a Global Innovation Fund Award to establish a new lab, called the Grand-Challenges Impact Lab. Learn more. This entry was posted in Uncategorized on January 13, 2017 by ceenews. To address major problems facing humanity, such as food security, clean energy and poverty, CEE Professor Julian Marshall has received a Global Innovation Fund Award to establish a new lab, called the Grand-Challenges Impact Lab (GCIL). By empowering students with hands-on problem-solving skills, Marshall aims to develop solutions to global problems, starting in India. The idea for the program stems from Marshall’s experience working in rural India as a volunteer with an environmental organization in the late 1990s, prior to graduate school. This led Marshall to create the Acara Program with a colleague while he was a faculty member at the University of Minnesota. Similar to the GCIL, the Acara Program offers courses and study abroad programs to help students learn about and devise solutions to global environmental and health problems. Via the Acara program at University of Minnesota, and now the GCIL at UW, Marshall hopes to give students the appropriate tools and awareness to solve important problems. According to Marshall, grand challenges are too big and complex to belong to any one discipline. They will not be “solved” in a traditional sense, but instead must be “chipped away at” by individuals and teams. Piloting in winter 2018, the GCIL will house an overseas 10-week multidisciplinary program in India that will empower students to solve problems by equipping them with the proper hands-on experience. Students will spend time learning about problems from residents and experts in locations where grand challenges are present, before developing ideas and testing solutions. To facilitate problem-solving, students will learn how to develop solutions via a “design thinking mindset” and how to create lean start-ups. Marshall is the John R. Kiely Professor of Civil & Environmental Engineering. As part of his research in air quality engineering, he regularly travels to India for fieldwork. The goals of his work in India are to understand human exposure to air pollution, in collaboration with public health researchers in understanding health impacts of air pollution, and to investigate strategies for reducing human exposure to air pollution. His current projects include indoor and outdoor monitoring campaigns in several Indian cities and in rural communities. He is especially interested in indoor air pollution, and in testing interventions involving cleaner-burning cookstoves. The GCIL is expected to draw undergraduate and graduate students from across campus, especially from engineering, environment, policy and health programs. Faculty members from across campus will each spend one week in India, taking turns working with students during weeklong modules. While India is a logical starting point, the program may later expand to other locations. Ultimately, the program is anticipated to be self-sustaining, with student fees covering costs. 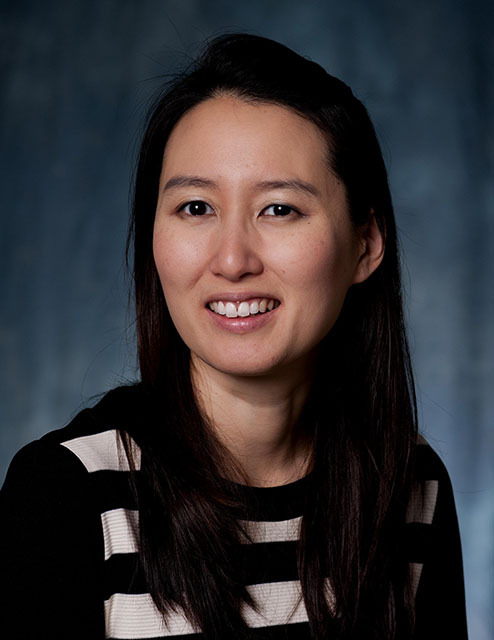 Assistant Professor Amy Kim has received a Global Innovation Fund Award to address climate change by creating better energy conservation strategies for buildings and transportation systems, which currently cause more than two-thirds of all greenhouse gas emissions. Kim’s project encompasses a global approach, with the goal of informing greener building practices in both the United States and Indonesia, a country experiencing unprecedented growth. “Addressing climate change requires global effort. The built environment provides significant opportunities to lower carbon dioxide production by increasing energy efficiency. Our study is an attempt to combine these two perspectives,” Kim said. To exchange information about current green infrastructure practices, researchers from the UW Civil & Environmental Engineering Department, including CEE Ph.D. student Lysandra Medal, and Henry M. Jackson School of International Studies will work closely with University of Indonesia researchers through a series of meetings, seminars and field visits. Discussion topics include green retrofit strategies, smart and connected cities, green building design and sustainable urban transportation. Various stakeholders will provide input, including the Green Building Council Indonesia, Ministry of Energy and Mineral Resources, Ministry of Public Works, Seattle Smart Buildings Center, UW Campus Facility Services and Office of Environmental Stewardship & Sustainability. The award will fund travel between researchers at UW and the University of Indonesia starting in March 2017. One visit will be coordinated during the SustainableUW Festival, to allow University of Indonesia researchers to conduct a seminar on campus. Encouraging sustainability practices in Indonesia is critical for a number of reasons. As the fourth most populous nation, with 250 million inhabitants, the country is Southeast Asia’s largest energy consumer, using 36 percent of the total energy. With current infrastructure that is aging and inadequate to support the growing country, Indonesia faces unique challenges in utilizing modern energy efficient infrastructure. Based on their findings and discussions, the researchers plan to develop a generalizable solution to help facility managers and stakeholders better understand the impact of their decisions related to energy conservation strategies. This entry was posted in Uncategorized on January 12, 2017 by ceenews. To address air pollution in China, an interdisciplinary team including UW CEE faculty has received a Global Innovation Fund Award to collaborate with scientists in China on air pollution and exposure health studies. Air pollution is the fourth highest contributor to premature death in China, following hypertension, poor diet and tobacco smoking, according to the Global Burden of Disease. 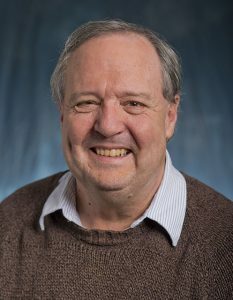 UW CEE Professors Tim Larson and Julian Marshall will collaborate with Principal Investigator Sverre Vedal, Professor in the Department of Environmental and Occupational Health Sciences. The project will build on Vedal’s established relationship with investigators at the Chinese Research Academy of Environmental Sciences (CRAES) in Beijing, Nankai University and Tianjin Medical University, both in Tianjin, as well as researchers at the Beijing Institute of Heart, Lung and Blood Vessel Diseases. Other UW collaborators include associate professor Adam Szpiro and professor Andrew Zhou, both from the Department of Biostatistics. To assist with developing and implementing an air monitoring campaign in Beijing, the funding will support the hiring of a Ph.D. or post-doctoral student. After working at CRAES for a minimum of one quarter to become familiar with the project, the student will compile extensive geographic data for Beijing including land use and traffic data, process satellite remote sensing data for estimating spatio-temporal pollutant concentrations and develop grid predictions of air pollutant concentrations for Beijing using deterministic air quality modeling methods. The researchers envision the project as the starting point for continued air pollution research in China, with the goal of developing a self-sustaining center called the Center for Advanced Air Pollution Exposure Prediction and Health. Associate Professor Faisal Hossain received a Global Innovation Fund Award for an interdisciplinary project that will utilize videos to tell the story of real-world water management challenges in the Mekong Region of Southeast Asia. The objective is to increase awareness about freshwater challenges around the world. “Our goal is to tell multi-media savvy stories of the great research we do in addressing freshwater challenges,” said Hossain, who directs the Sustainability, Satellites, Water and Environment research group. The project leverages the expertise of three UW departments: Civil Engineering, Aquatic & Fishery Sciences and UW Video. The funding will be used to host researchers from Southeast Asia as well as send UW researchers, together with a videographer, to Southeast Asia. In both instances, footage will be captured of UW faculty and students conducting research, interacting with stakeholders and implementing solutions. Research related to UW’s Freshwater Initiative is currently underway by Hossain and co-PI Gordon Holtgrieve, assistant professor in Aquatic & Fishery Sciences. The majority of their research in this region is related to hydropower, dams, fisheries and water management. The Mekong Region of Southeast Asia is home to the Mekong River, the 12th longest river in the world, which runs through five countries: China, Myanmar, Laos, Thailand, Cambodia and Vietnam. The emerging freshwater challenges in this region are related to hydropolitics, also known as water politics, where political decisions made by leaders in the various countries end up impacting the availability of water. Once the 2-3 minute videos are created, the plan is to distribute them freely. The video project builds on Hossain’s expertise creating documentaries. His third movie, “Cotton, Burgers and Water,” will be released in early 2017.